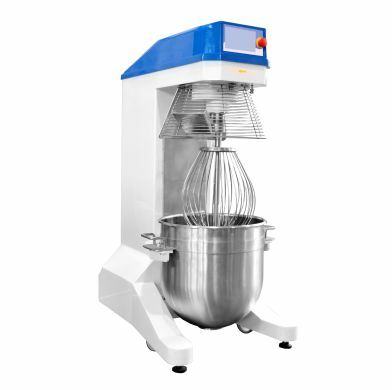 Industrial planetary mixer is a device designed mainly for use in pastry shops and bakeries. Although other industries, such as chemical, pharmaceutical, and food processing, can successfully use it. 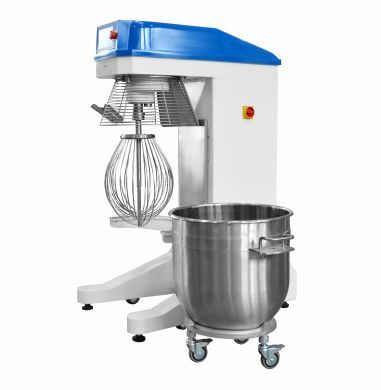 It is equipped with automatically raised bowl (transported in the area of the plant for three-wheeled stroller) and three working tools; beating whisk - whipping of foam, cream, sour cream, etc., on high-speed; flat mixer (spatula)- suitable for food powdered and spongy, for example stuffing ,batters at speeds medium, and spiral- hook- for dough mixing , sponge cake, sticky solid foods, salads, etc. at low speeds. The tools rotate the machine around its axis, while the circle of the bowl. 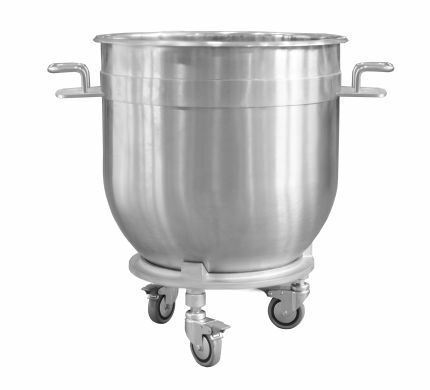 Machine parts that come into direct contact with food are made of stainless steel and the surface is finished to the highest standards of hygiene. The massive steel casing body, which contains an electric motor, ensures the stability of the machine and low noise. 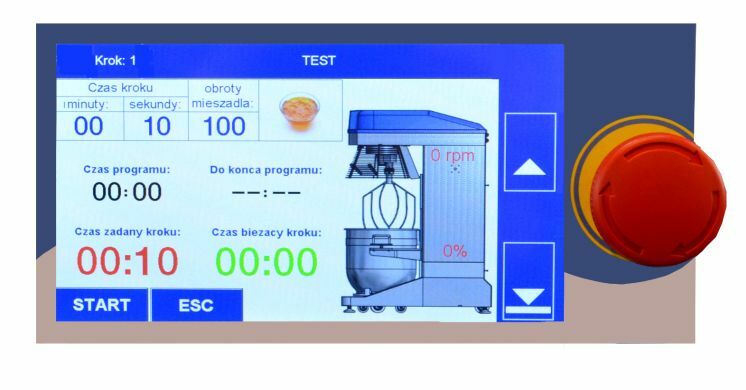 The device is controlled by a clear and easy-to-use electronic panel screen, which shows all relevant operational parameters. The panel allows also to save in the memory of many productivity applications. 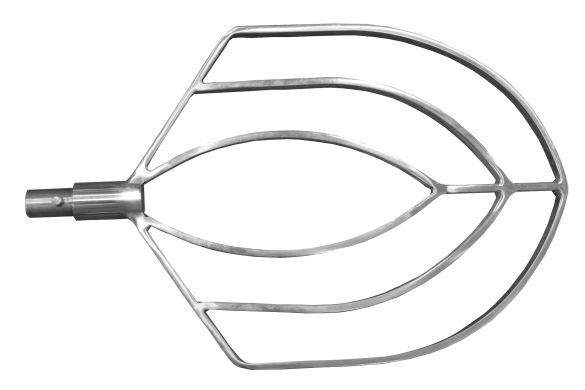 Through it, you can choose two options work whisk. Automatic mode - activate already stored cycles and manual mode - where every single parameter of operation of the tool can be set manually needed at any given time level. 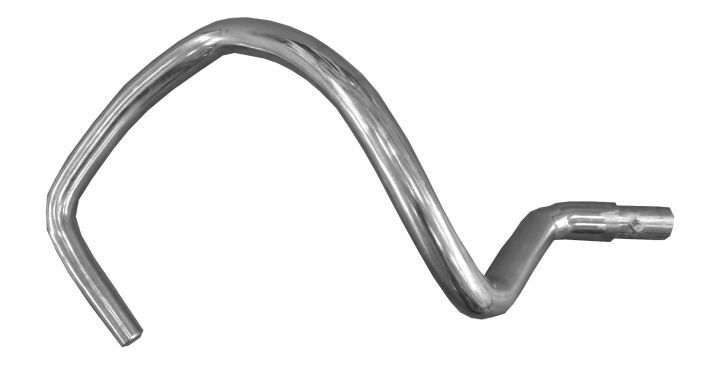 The rotational speed of the tool (in the range of 60 to 320 rev / min, a step of 10 turns) is fixed in a given cycle. The necessary power supply is 400V, 50 Hz. All our products are manufactured in compliance with the applicable CE standards.